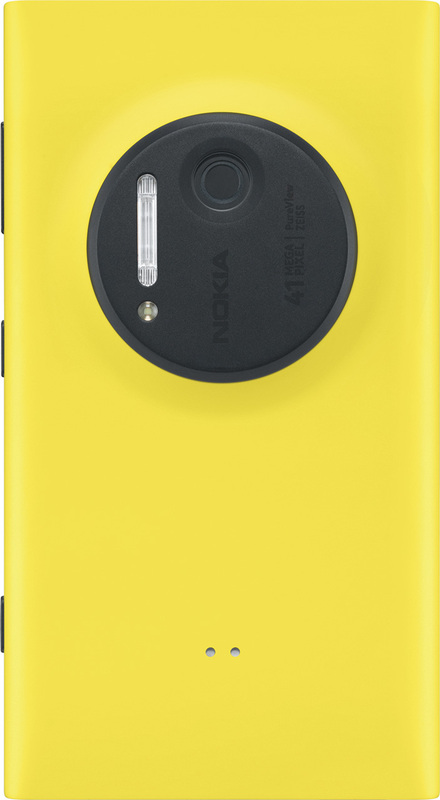 As expected, Nokia(s nok) unveiled its Lumia 1020 smartphone on Thursday morning at a New York City press event. The Lumia 1020 launches exclusively on AT&T(s t) on July 26 for $299 with a two-year contract. The phone runs Windows Phone 8 but if you didn’t already know that, you wouldn’t have learned it until late in the event. The unveiling was 35 minutes long and Microsoft’s(s msft) operating system wasn’t even mentioned or shown until the 28th minute. Clearly, the Lumia 1020 and its impressive camera were the star of this show. So much so that it sounded like Nokia was offering just a camera, not even a phone. And the camera is indeed impressive. 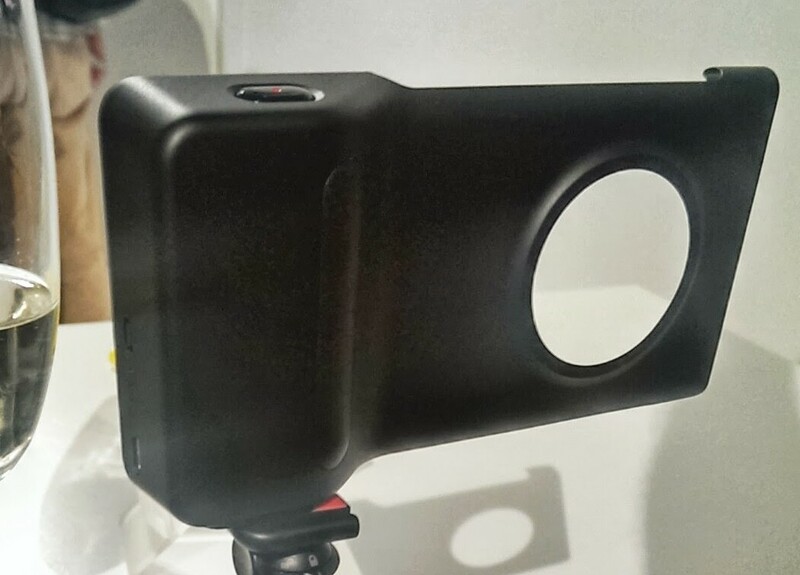 It uses a 41 megapixel backside illuminated sensor and Xenon flash. You can zoom in many times over on stills or even when taking video without losing any image quality. I had some hands-on time with the device and among cameraphones currently available, I have no doubt that the Lumia 1020 will offer the best pictures. An optional $80 accessory snaps on as a camera grip with additional small integrated battery, making it look even more like a camera. Will people like what it comes with, however: Namely, the Windows Phone experience? Don’t misunderstand me: Windows Phone offers a solid experience. I like the refreshing design and how it unifies the overall Windows experience. However, the numbers don’t lie and so far, data suggests that Windows Phone isn’t making a huge dent in the iOS – Android duopoly. Research firm Gartner says Windows Phone had a 2.9 percent worldwide share in the first quarter of this year: A solid step up from a year ago, but there’s a long road still ahead. Additionally, there are now four different camera apps on the 1020, which I think some will find confusing. 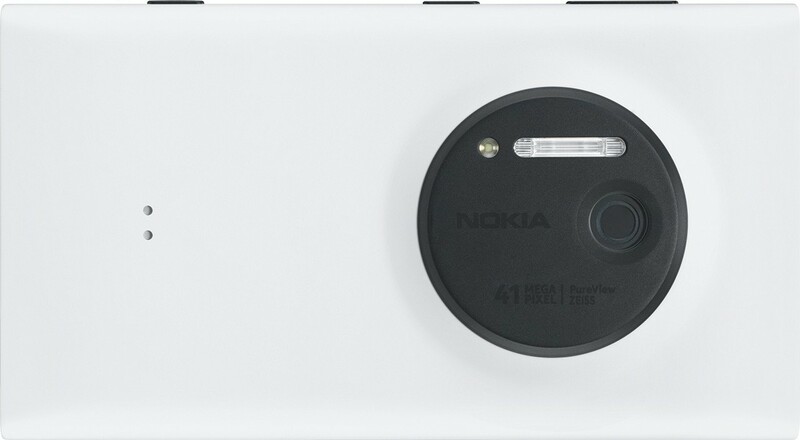 I wish Nokia had ridden the new Lumia of Microsoft’s basic native camera app in favor of the new Nokia software. Unfortunately, developers would have to use Nokia’s, and not Microsoft’s, SDK for the camera in order for that to happen. Yes, people are taking more photos than ever before. We treasure those photos, we share them and we like capturing those moments. For $299 with a 2-year contract and with Windows Phone, will people make the switch? I’m not so sure. Those who value their phone’s camera above all else will surely consider it. Will anyone else? Nokia says the Lumia 1020 will be available later in Europe and other regions. Perhaps that’s where it will see more success. With another exclusive deal in the U.S., Nokia is limiting the 1020 availability in a country where it’s had a hard time gaining customers: First with Symbian and now with Windows Phone. Why does Nokia like to kill itself with exclusive carriers? Terrible business model. Well if they want to fail so badly, we the customers may just let them. Just the phone that I needed with an awesome camera. Was surprised to see the deep discounts on the accessories for this phone already on Amazon before it comes out on the 26th: http://amzn.to/138KxeH – Could be the top smartphone of 2013. What is this two year contract??? Anyone who is educated enough to want a good camera knows well that what’s really important for a camera is the size of the CCD or CMOS sensor, not the megapixels. A 10 Megapixel DSLR shoots much better pictures than an 18 Megapixel pocket camera because it has a much larger sensor. The 920 has a sensor size of 1/3.2 inch. While Nokia did not list the sensor size of 1020, I don’t think it is too much bigger than that. By comparison, even the cheapest (<$100) pocket digital cameras on the market typically have a sensor size of 1/2.3 inch, which is 93% bigger than Nokia 920. So in comparison Nokia's camera, while maybe the best in phones, is horribly inadequate comparing to even the cheapest digital cameras. Nokia has so much potential it just hurts…..
Android would be great on a phone like this. Have you heard what the off contract price will be? If I recall correctly, the 920 is “only” $450 off contract. If the 1020 is the same off contract I may have to give it a go. $659.99 is the full price. I’ve been waiting for this. They didn’t make mention of a developer 1020 model nor Canadian carriers? I ask since I’m working in the US but am Canadian and an unlocked device saves me tons on roaming swapping SIMs. I LOVE the Lumia for the camera, my experience is a phone is a phone, they all browse, text etc but the camera is what makes it for me. Good writeup, out of the listed articles of the event, I plucked yours before any others. No deets on any other models or matkets. Some folks I talked to were clearly disappointed in that. :( Thanks for the kind words! They did say they were releasing an imaging sdk so your apps can use the 41mp sensor.